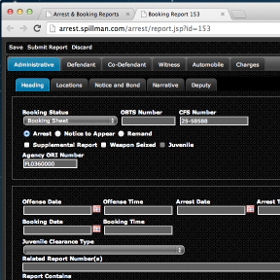 This web-accessable application saves deputies time by allowing them to prepare and transmit arrest and booking information to the jail before delivering the defendant for booking. 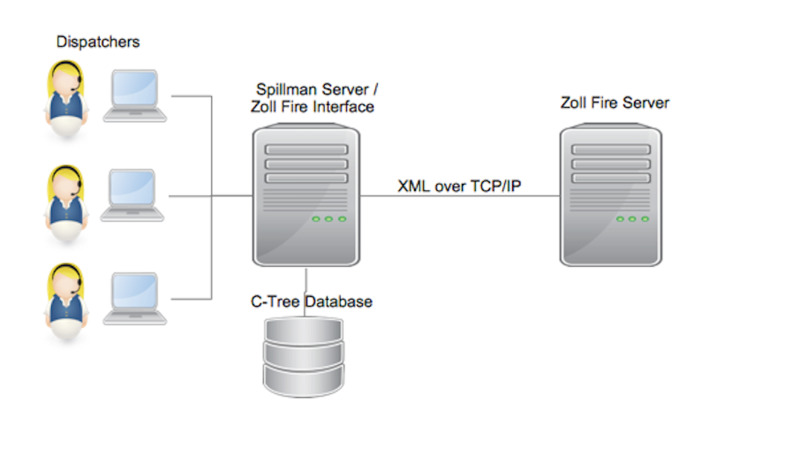 The Zoll FRMS Interface is a program that provides real-time EMS unit deployment information to one or more Zoll Fire servers. 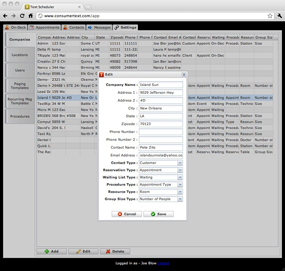 This document outlines the steps required to install and configure the interface on a Spillman interfaces server. The interface transmits xml encoded messages via TCP/IP socket communication. 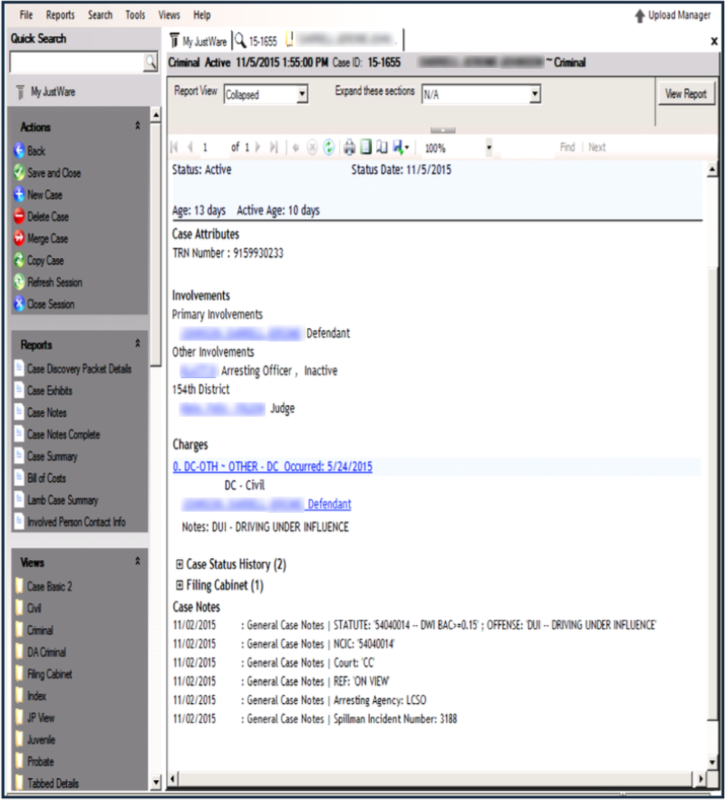 A robust interface which synchronizes an agency's mug shot database with the california Department of Justice's state-wide database of mug shots. Paperless document systems are inevitable in the high-tech world we live in, however legally binding signatures are tricky to do right. 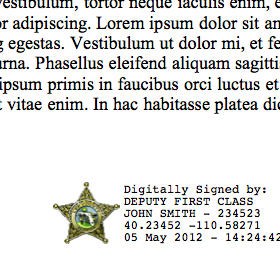 Our PDF population and signing framework was built with government compliance in mind. Strong public-key cryptograhy provides non-repudiation, security, and compliance from the start.